Long before Black Lives Matter became a rallying cry, Edythe Boone embodied that truth as an artist, an educator, and a great-­‐grandmother. When a deeply personal tragedy ignites a national outcry, everything that Edy has worked so tirelessly for comes into question. 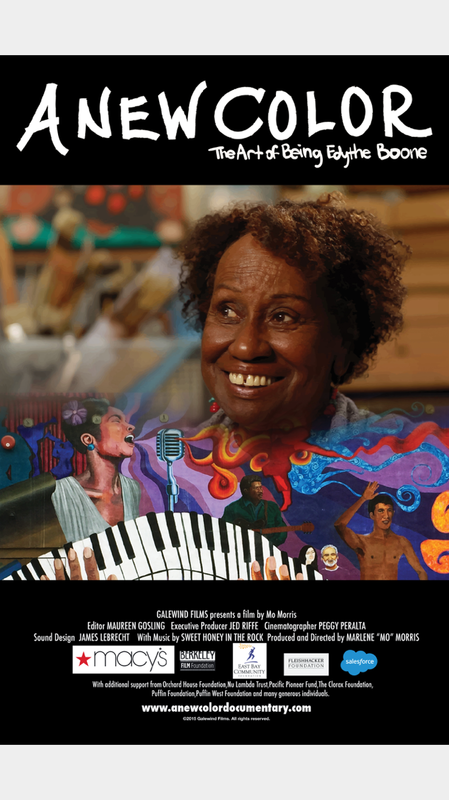 From humble Harlem beginnings herself, the indefatigable “Edy” has for decades introduced underserved youth and seniors to the transformative power of art. Having helped her students use mural making to grapple with the disproportional shootings of young black men, the issue hits home when her nephew Eric Garner dies in police custody, his last words: “I Can’t Breathe.” The tragedy evokes the powerful and deep questions that many artists and activists face: has her nearly eight decades of social justice work meant something? Has it been worth the sacrifice? Can building multicultural bridges through art bring about positive change?